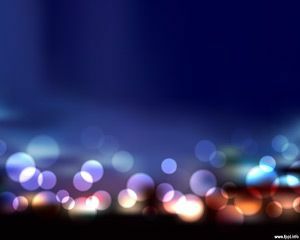 This blur effect was achieved by using Photoshop and PowerPoint over a picture with lights. The blur effect seems like water drops in a raining night. 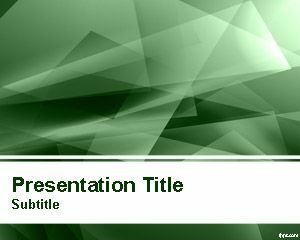 This free blur PowerPoint template can be used in modern presentations and was categorized as abstract template since the effect achieved makes this template look like an abstract design despite the results were achieved by using filter effects in Photoshop. 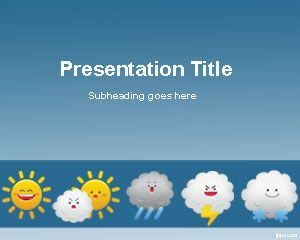 This template may be suitable for raining related Presentations, water or weather presentation or weather companies that need to show forecast to their customers. 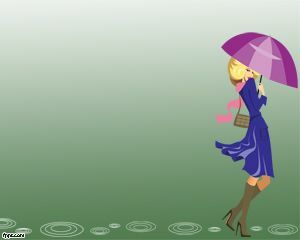 In this case the forecast may be more related to storms, rain or bad day. 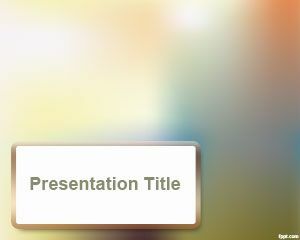 Blur lights PowerPoint templates like this one are good for blur presentations in PowerPoint and light themes in PowerPoint design slide. 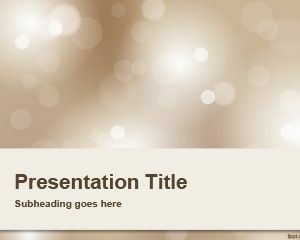 I found this slides creative since I am willing to prepare a Company Intro ppt. 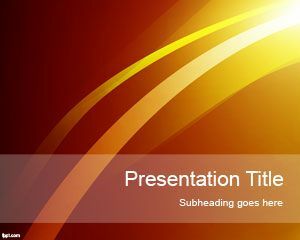 I am working in a IT company and require to prepare a company introductory PPT as well induction ppt to new joinee. I need a help can you people share some relevant as per my requirement. After browsing on this site I really found it creative.